Spring is here and the number of homes on the market increases drastically. Homeowners give favor to this time of year since people are coming out of hibernation and ready to make that buy. From start to finish the challenges and excitement of selling your home are many. Though selling your home can present you with a variety of other opportunities, the folks here at Tax Alternatives want our valued clients to be aware of the tax consequences that come into play when selling your home. Our Brentwood tax specialists are on hand to answer all your questions and address all your concerns in addition to offering insight needed on tax issues affiliated with the sale of your home. There are significant gains or losses that come into play when selling your primary home. Exclusions, filing status, gains, and net investment income tax will vary from sale to sale. Maintaining accurate files all year long, including purchase documents, home improvement costs during ownership, casualty losses and the likes can all benefit you, the homeowner, when it comes time to sell your home and file your taxes. Tax filing can be a challenge in and of itself, but when you sell a home the tax consequences vary and can become somewhat complex. With that said, the friendly professionals here at Tax Alternatives highly recommend you reach out to our Brentwood tax specialists for all your tax and filing needs. 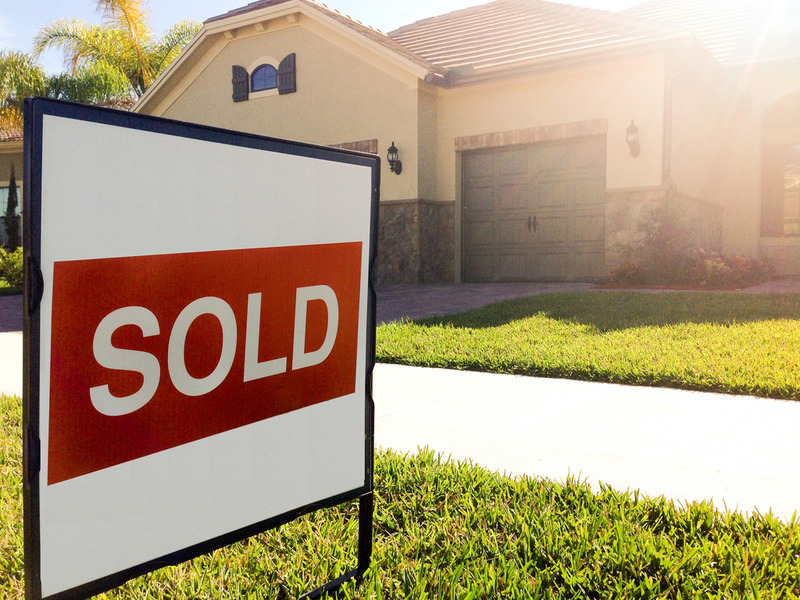 Selling your home is truly a life changing event and one that can be ever so rewarding. Taking steps necessary to avoid any tax breaches is something our team strives to accomplish for all our valued clients before, during and after the sale of your home, which is why we strongly recommend that if you are in the market to sell your home, you talk to our tax specialists first. Open weekdays, Monday through Friday, from 8:30 am to 4:30 pm our tax specialists are on hand to take care of your every income tax need. Proudly serving the greater Brentwood region and many of its surrounding towns for over 10 years our Christian-based company stands ready to serve you with all your tax, filing and business needs. Give a shout out to our team at (615) 742-1099 and schedule your free consultation today. We look forward to serving you in yet another tax year, and send along our wishes for a safe and happy Spring and Easter season ahead! !